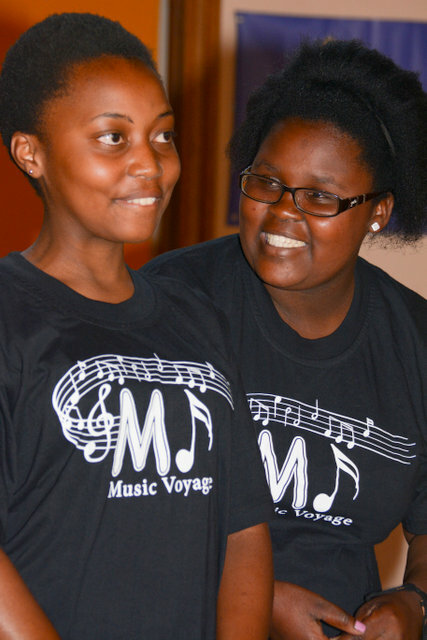 Music Voyage is a rural based music education initiative and therefore we have numerous venues when lessons and practicing takes place. We are so proud of our beautiful Music Voyage bus which was donated by the National Lottery. We are now able to transport our children to and from different venues in style. Mildred is a retired principal of a rural school. She kindly opens her home in Nottingham Road in the afternoons for children to practise with their instruments. 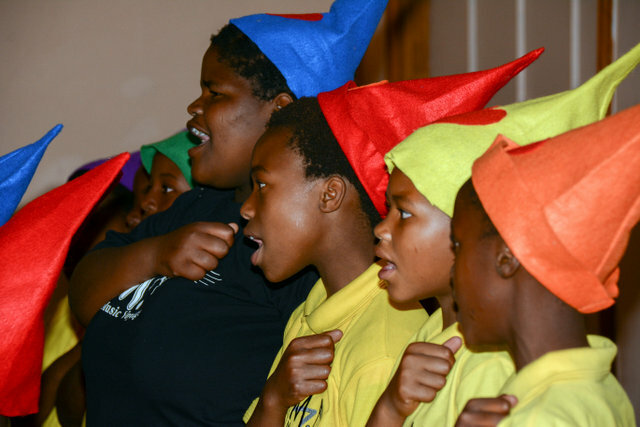 Mildred believes in the power of music to enhance the lives of our youth and therefore supervises practice time with the children. King’s School in Nottingham Road generously host our weekly music lessons. Our harmony with the school extends to their classrooms, sports facilities, and afternoon teas shared by the King’s students and ours. Music Voyage is extremely grateful to the Salvation Army who generously let our music students use their church as a venue for lessons and practicing.